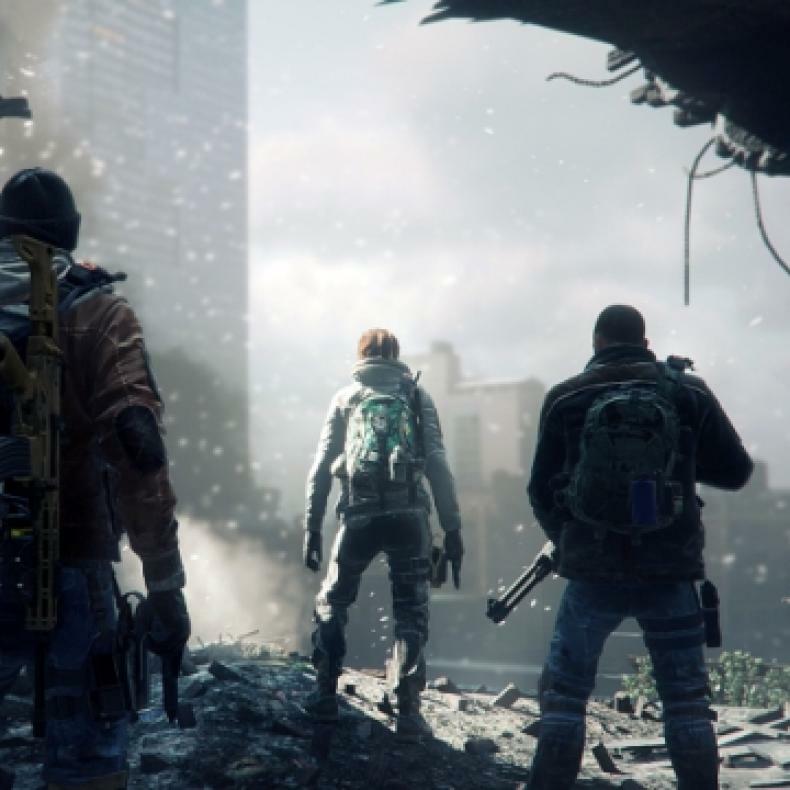 Buzz may have died down for Tom Clancy’s The Division, but it seems Ubisoft has a lot to be happy about in terms of the game’s sales. The publisher officially announced today that The Division is the top-selling video game released so far in 2016 (via PlayStation Lifestyle). The statement has been based on retail sales tracking in Europe and Australia, in addition to NPD retail and digital game sales tracking in the United States. Ubisoft had some other high-selling titles making the list. Far Cry Primal was marked as one of the top 10 best-selling games year-to-date. Rainbow Six Siege was also in the top 10 in the US for the month of August. The recent sales success makes Ubisoft the No. 1 game publisher in year-to-date sales, per the GfK and NPD. Ubisoft currently holds a 14.9 percent marketshare in Europe and Australia, 16 percent in the US and 13 percent in Canada. It should be interesting to see how Call of Duty: Infinite Warfare will perform in sales in comparison to The Division. Call of Duty: Black Ops 3 was 2015’s top-selling video game for the current console generation. Meanwhile for 2016, Uncharted 4: A Thief’s End is the best-selling game on the PlayStation 4. 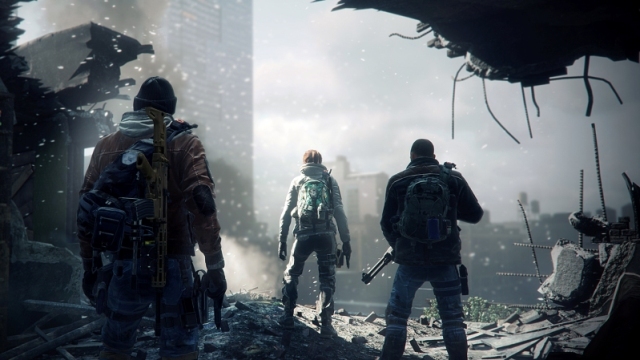 Ubisoft’s currently planning two new expansions for The Division. The game is currently available for PlayStation 4, Xbox One and Windows PC. It was also among one of the top four new IP game launches of all time earlier this year.